Perfect for long and challenging road bike tours. The Ultegra Disc Brake offers an even higher level of control and safety, therefore riders benefit from the highest breaking performance. 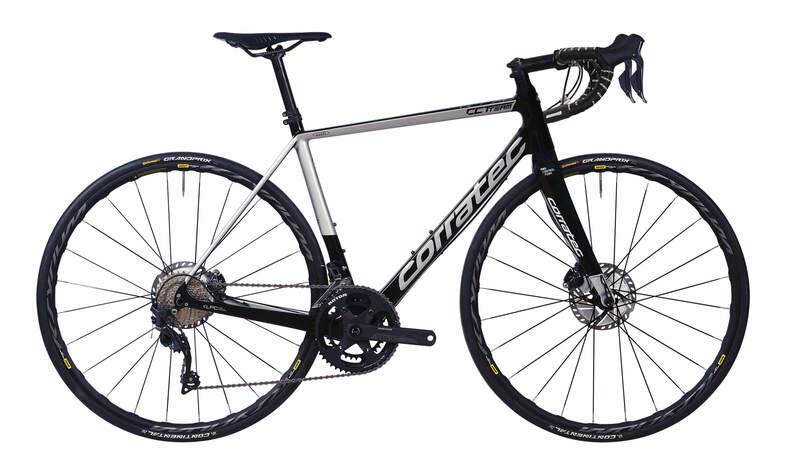 Combined with the comfortable and sporty carbon Frame: A real all-rounder!